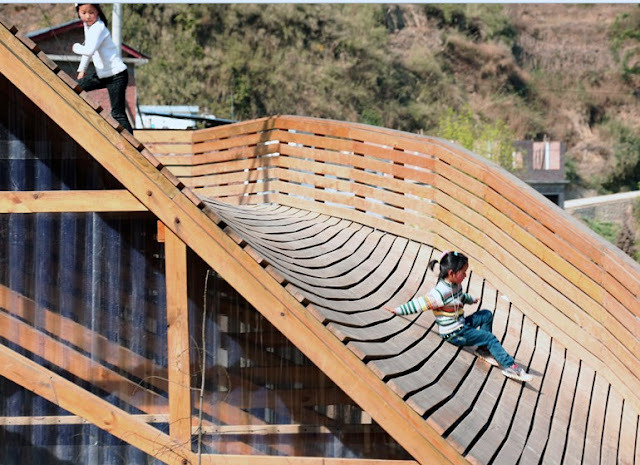 "Current parks-libraries partnerships are relatively tenuous and unsystematic. Traditional institutional self-identities and definitions compound the effect of other barriers, such as professional protocols, that isolate staff and keep people within their boxes and individual funding streams. Too often parks and libraries compete with each other for funds instead of looking at collaborative ways to solve citywide issues and encourage development." Branch libraries have a real problem, the internet is turning printed matter into a legacy item. It's only by redefining their mission for the 21st century will branch libraries survive. 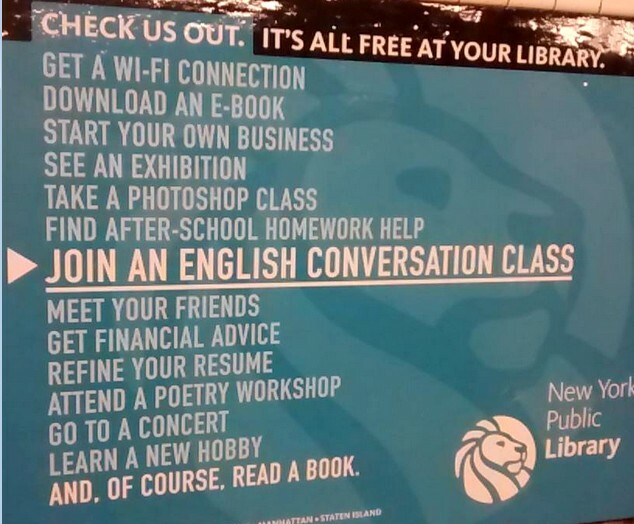 As this subway ad shows, NYPL are starting to market their functionality beyond printed materials. 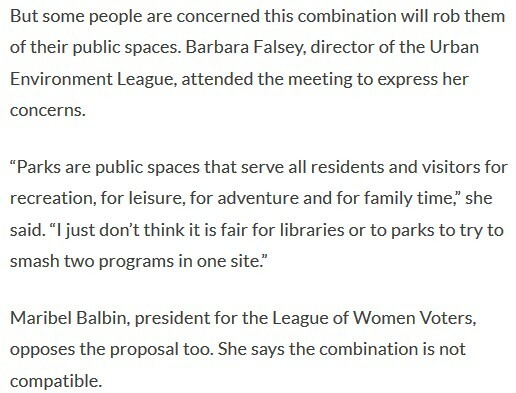 For community groups interested in having libraries and parks partner together to create Loose Parks, My thought at the moment is rather then trying to get libraries and parks to cooperate directly (not an easy task) , speak with your local elected officials and get buy-in on the concept from them. If your local elected officials buy in, they are the bosses of both the parks and libraries and they are the ones who can get the ball rolling. Robin Bolewski of the Marcellus Free Library. told me something to the effect that when she first broached the idea of a Little Free Library in the town park, the parks dept said “No Way”. 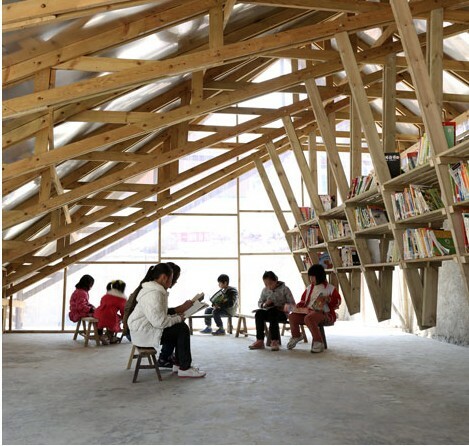 The library director then brought the idea to “their boss”, the town council who said great idea, lets do it. After the Little Free Library(above) was implemented in Marcellus Park, this had "broken the ice" and other cooperation between Marcellus Park and the Marcellus Free Library is now occurring. -Once a week, the Marcellus Park kids play program now takes a field trip to Marcellus Free Library to learn reading skills. 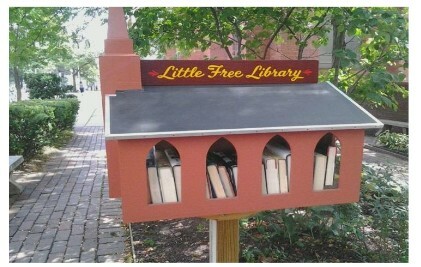 -Marcellus Library set up a Little Free Library in Marcellus Park, a reciprocal gesture would be for Marcellus Park to set up a Little Free Park on the Marcellus Free Library Lawn. Marcellus Park and the Marcellus Free Library could work together to turn this lawn into the Town of Marcellus Loose Park. The Library adjacent to this park would be the staffed parkhouse. It could be a simple low cost loose park (hula hoops, jump ropes, hackety sack, corn hole) or hold more expensive items too. 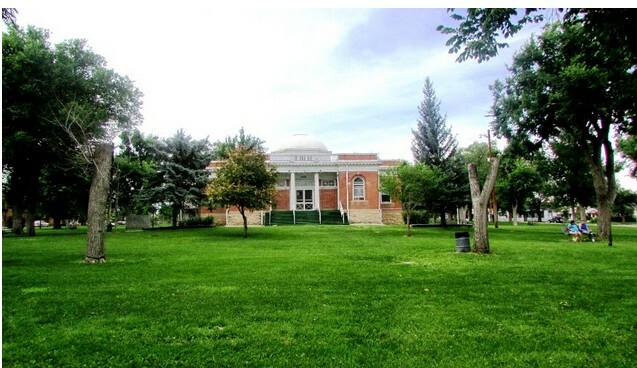 -Marcellus Free Library offers to lend keys for recreation equipment lockers in Marcellus Park. 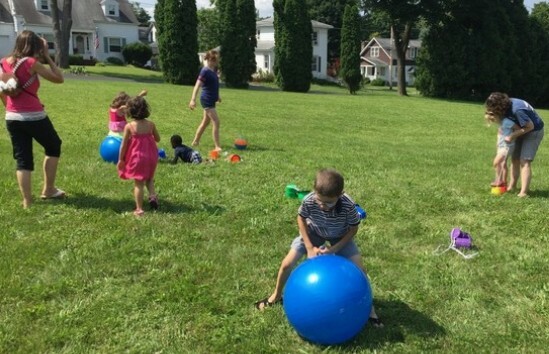 Either or both of these ideas would give town residents access to a lot more recreation choices they are currently offered in the town, and do so at a cost that the town can afford. Over 69 communities have or are considering installing a storywalk, I suspect a good number of them are parks/libraries partnerships. 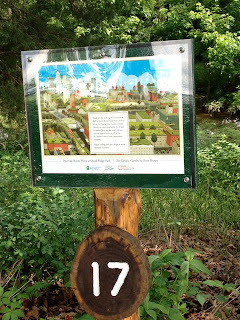 Here's an idea-Set up a Storywalk so it terminates where there are books available to read/borrow ( either at a parks Little Free Library or a nearby library) . 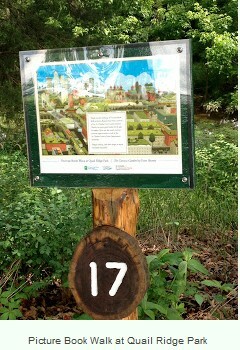 This is a collaboration between York County Libraries , Parks and other York entities. . It connects York Parks together and transforms them into a part of a larger Park which I will call the "Park York". Throughout "Park York" there are all sorts of heroes to find, when you locate a Hero you get a reward, an etching of one of the Heroes. Lotteries entice people on two ways, by offering the chance of winning millions (ain't gonna happen) and by offering the chance of winning a dollar (is gonna happen). Every time you get one of the Heroes it's like winning a $100 in a lottery, and it keeps people playing the game. In addition to finding heroes at the parks, you can read about them and even meet some at York County Libraries this summer. Our librarians know that Every Hero Has a Story, and they have a super hero secret for you... reading is your super power! When you read 800 minutes this summer, you’ll scale your reading and learning abilities to hero heights! 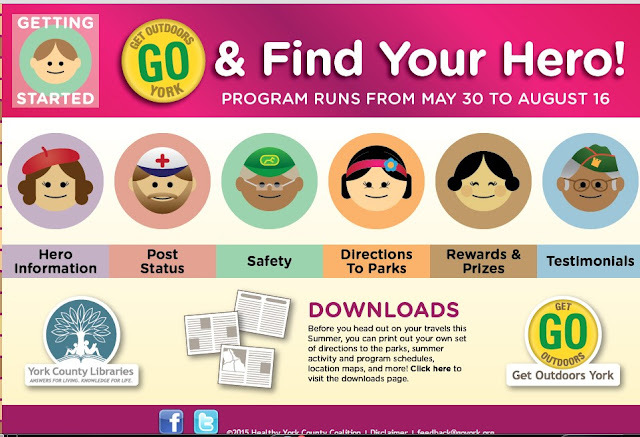 Read 20 minutes a day and log them online at yorklibraries.org/hero to unlock cool badges and earn prizes when you read 600 and 800 minutes! Get more badges after you visit parks, libraries, and attend programs. 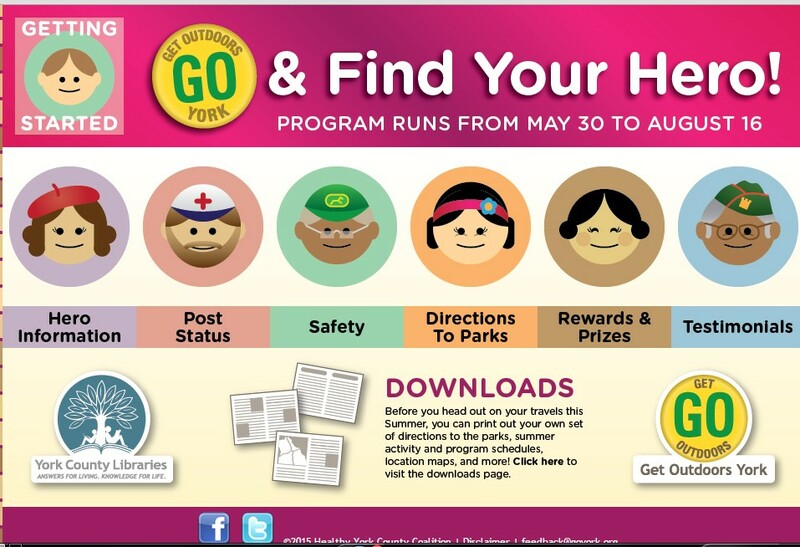 There are hundreds of free library programs planned just for you... attend one or all of them! You get to create your own super summer adventure! In Miami Dade County libraries are being brought into county parks buildings. The reason is to ease the budget crunch facing the library system. "Smash!" "Not compatible!" --not true! 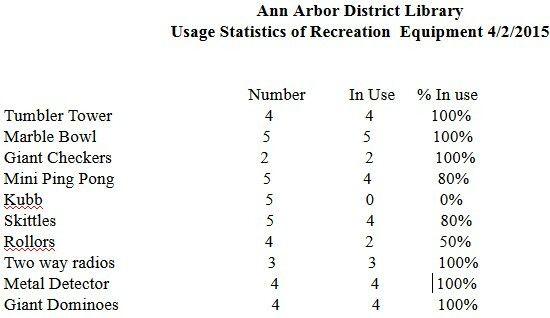 I strongly suspect that if someone had educated these groups about the synergy of libraries operating as "staffed recreation equipment libraries" for parks goers. they would not have opposed this initiative. would also serve as a model for many other locations throughout Miami-Dade County where parks and libraries co-exist. The San Antonio Parks System got a grant to install Fitness stations. It installed this one on a library lawn. The library now has a fixed equipment active recreation playspace on its lawn. No compatibility problem here! Visiting a Virginia State Park is about to get easier: all you have to do is stop by your local library. The Osceola Library System was awarded a Library Services Technology Act Grant through the Institute of Museum and Library Sciences to pioneer a new type of Library–a fully automated Lending Station. Anne Pascoe. 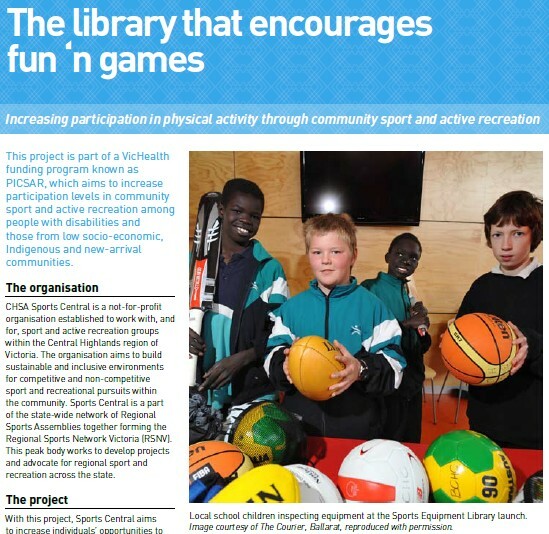 City of West Torrens:The library holds joint activities with the Obesity Prevention And Lifestyle team (OPAL) around active play and nature play in various parks and playgrounds around our Council area. OPAL have created nature kits for loan from the Toy Library aimed at different age groups with equipment like bug catchers, magnifying glasses, a picnic rug and insect books for identification. 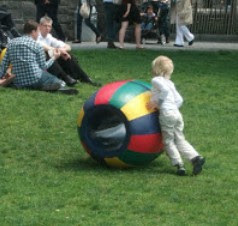 We also occasionally hold events like volleyball tournaments or frisbee catching in the park as a school holiday activity. 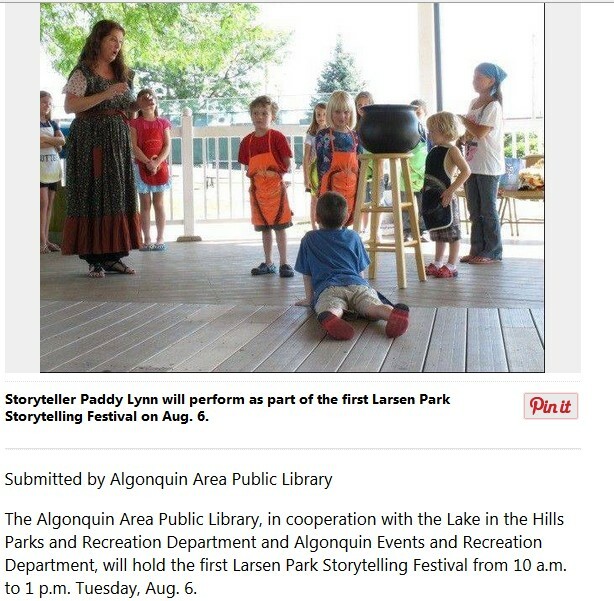 Literacy in the Park (LiP) was a new ICfL initiative during summer 2013. The Idaho Foodbank provides a free lunch program, called “Picnic in the Park,” for youth 18 years and younger. Foodbank trucks travel a circuit to Boise and Garden City parks and apartment complexes Monday through Friday during the summer to distribute lunches. The ICfL developed a traveling lending library that followed the Foodbank trucks for ten weeks. The mission of libraries has historically been for learning and the mission of parks has been for recreation. By allowing parks and libraries to support each other in their missions residents of our community can greatly benefit. Automated Library Vending Machines" cost between 25,000 and $50,000 each. Keyed lockers are under $2,000 each. For the cost of one Automated Library vending machine, a library can set up between 12 and 25 keyed locker locations.